Ah O – A special person, with special English name, Ah O is someone you will easily remember. He has 7 years of working experience for the radio, starting as a programme assistant. A year later, he was promoted to an assistant producer, and then landed into the position of programme host. 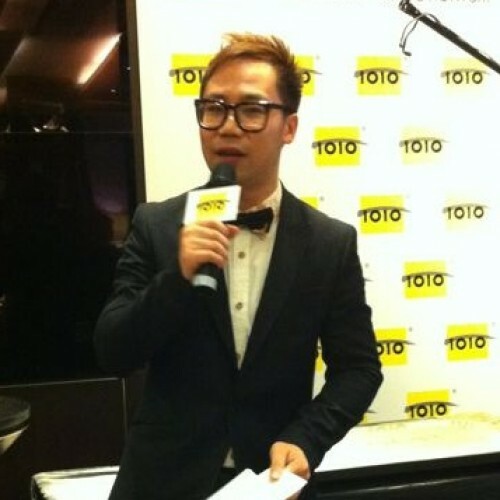 In 2008, he joined RTHK as a radio programme host, also involving in the company’s TV programmes. Due to his family and education background, Ah O started stock investment when he was just a secondary school student. Since then, he made it his aspiration to master the skill of investment. In recent years, he wrote for columns as the “Finance Guy, O”. He loves guitar and sports. 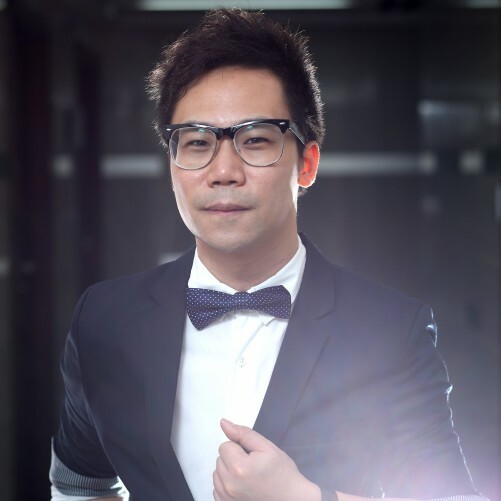 He has played guitar in events and radio programmes, and was in both the basketball and football squad representing RTHK in competitions. In 2014, he released his debut solo album Where is Ah O going? 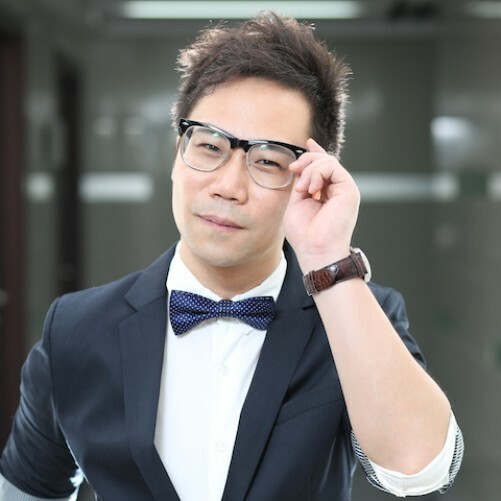 He is currently a programme host in RTHK Radio 2, a writer and a wedding & event emcee.